Meet Park Chorong of Apink and witness her rap skills - OH MY KPOP! Park Chorong is a member of the Kpop girl group Apink. We will provide you with pictures, videos, gifs and a lot of facts about her and her career. We will have a look at her biography, music and her fashion style. This is going to be very interesting for you. And don’t miss the quiz at the end of the page. A lot to learn, so lets get started. We gathered all the Park Chorong facts that we could find about her. Did we miss anything? Please let us know in the comments. She was born on March 3, 1991. Her place of birth is Chungcheongnuk-do, South Korea. Her blod type is 0. Park Chorong is the leader of Apink. She is the rapper of Apink. Her full name in Park Chorong, but she is known as Chorong which is her stage name. Chorong has a younger and an older sister. She has a black belt in Hapkido. She debuted with APink in 2011. Chorong also had her acting debut in 2011. She wrote some of the Apink lyrics. If there is one thing about Chorong that you have to take away from this page, make it her fashion style. Yes Kpop idols have help from stylists, but she is really something. 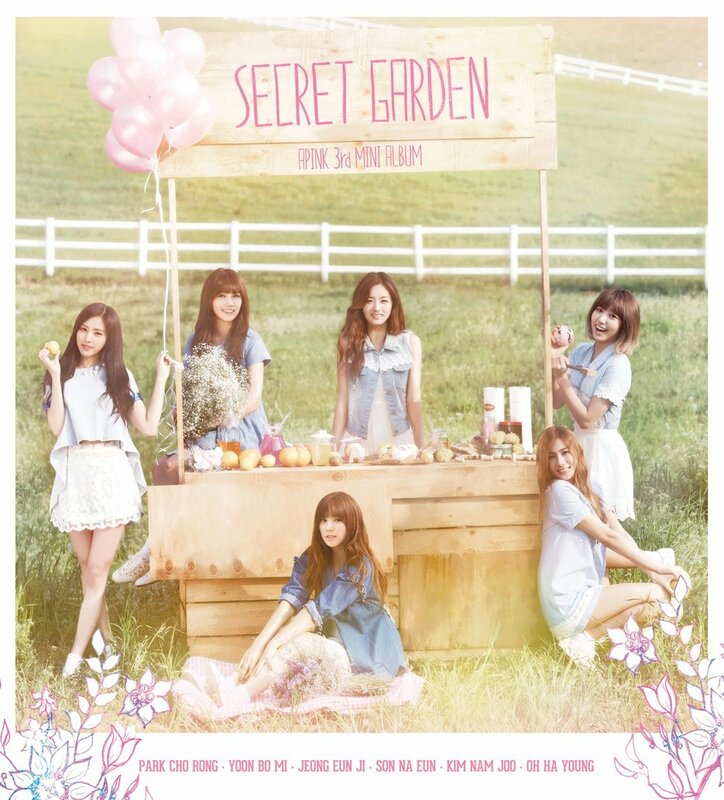 Have a look at the pretty dress, Chorong is wearing in the picture below. Just beautiful, isn’t it? 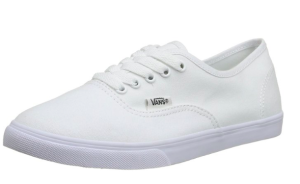 If you want to copy her style, don’t hesitate to check out the fashion pieces we found for you, to imitate her style. Apink are in Japan from February 17 until February 20, 2016. There are now upcoming tour dates in your area. We will update this section as soon as Apink or Chorong are on tour in your area. 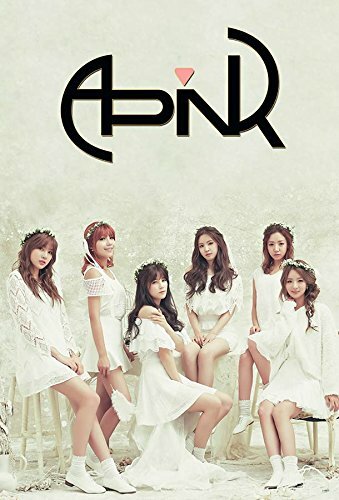 Please visit here to see the full list of Apink songs and the entire discography, including Japanese singles. That is our Park Chorong profile and we hope that you enjoyed it, a lot. Let us know about your favourite Apink song and what you think about their fashion style.